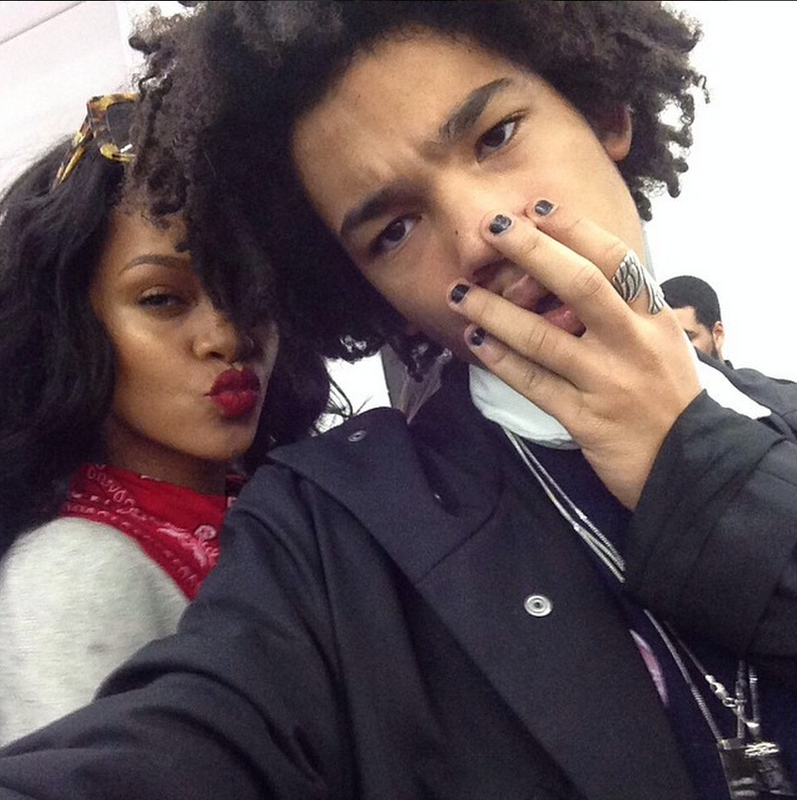 Who doesn’t love @badgalriri? The pop diva puts out an album per year, dresses like a boss, smokes fat blunts, and doesn’t generally seem to give a f*ck. Plus she rocked #VFILESMADEFASHION designers Melitta Baumeister and Hyein Seo at the same damn time, and sported Hyein again at the MTV Movie Awards. 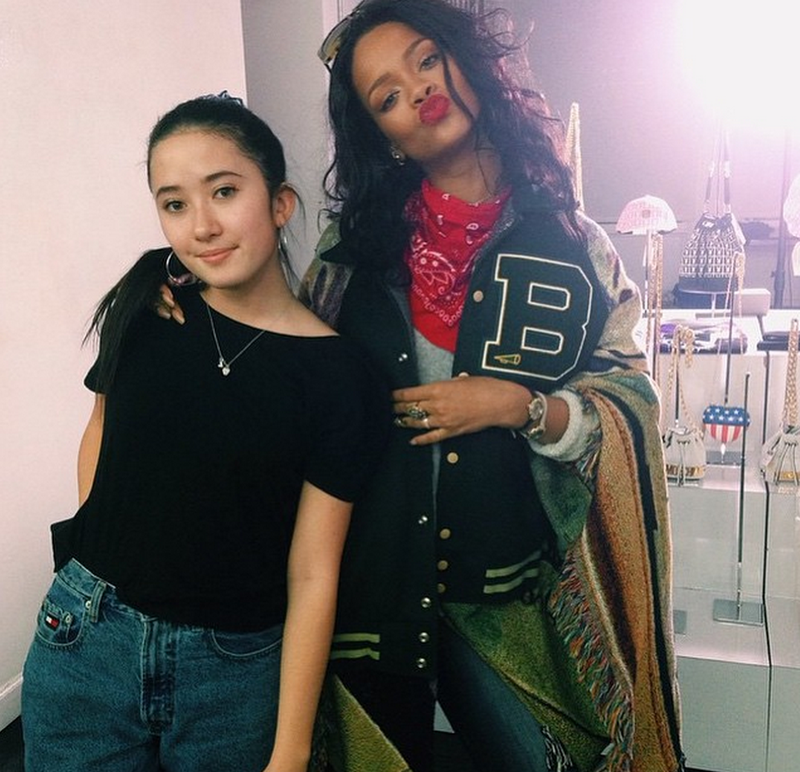 She stopped by yesterday and, naturally, our interns took advantage (interning at VFILES has its perks). 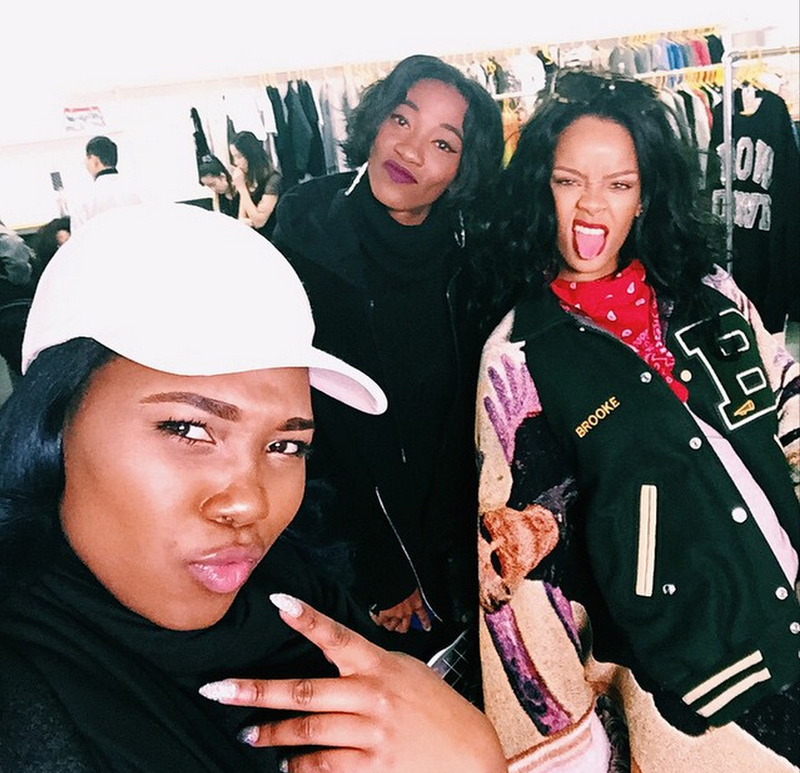 See the selfies below!